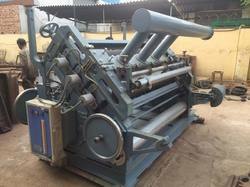 We are offering Nagpal Natraja Semi AutomaticCorrugated Box Making Machine. 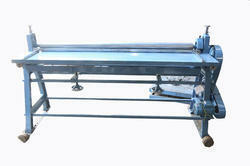 Circulating glue supplying system is available with the Tank Pump & Motor. 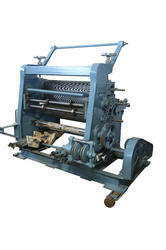 Nagpal industries India's leading suppliers of corrugated board and box making machine introduces design speed 70 Mt/Min. 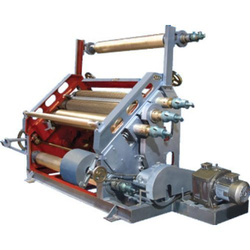 We have a leading organization in offering a supreme quality assortment of Automatic Vertical Type Corrugating Machine to our customers. 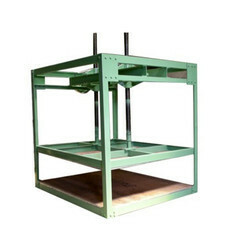 The offered products are tested in terms of quality to deliver only defect less range from our side. 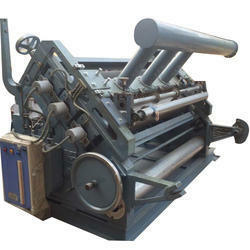 Sheet Pasting Machine:- With hard chrome plated Gum Rolls and Gum Pipes with Complete motorized. All 4 bars (shafts) are well ground finished & accurate size to fix creaser cutter die for easy movement. 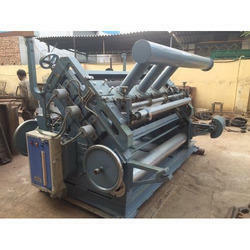 Our valued customers can purchase from us an extensive assortment of Super Natraj Vertical Type Corrugation Machine. 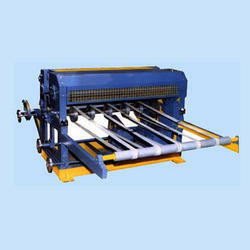 We are recognized as an affluent entity, involved in offering a wide assortment of Super Sheet Pressing Machine. 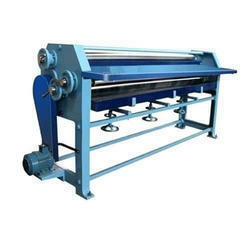 NAGPAL SUPER NATRAJA pioneer in vorrugatijg machinery in order to cater to the ever-changing requirements of our esteemed clients, we are involved in presenting a wide Range of NAGPAL Fingerless Single facer Corrugation Machine in the market. 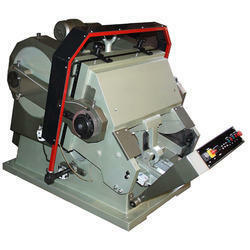 Our valued customers can purchase from us an extensive assortment of Super Natraj Reel To Sheet Cutting Machine. 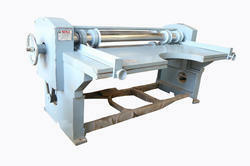 Our valued customers can purchase from us an extensive assortment of Super Natraj 4 Bar Rotary Cutting Creasing Machine. 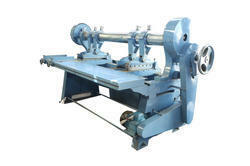 Our valued customers can purchase from us an extensive assortment of Super Natraj 4 Bar Rotary Cutting Machine. 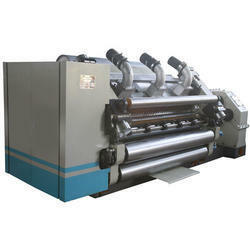 Our valued customers can purchase from us an extensive assortment of Super Natraj Fully Automatic Sheet Pasting Machine. 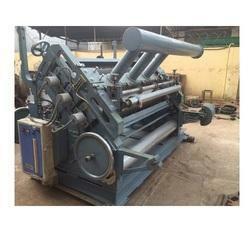 Nagpal Eccentric Slotter for corrugated boxes, imported machine. 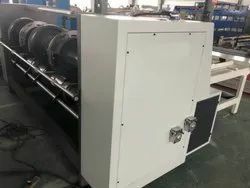 This easy to use machine for carton box stripping. If you have requirement than contact us. For slotting & corner corrugated board. 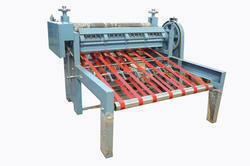 Power operated Hand-fed machine with 3 slots & 1 corner l. Cut all 3 slotting dies are fitted with racks for easy movement. 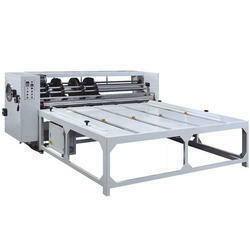 This machine is design to cut paper as well as 2 ply corrugated board (without damaging the flutes) in the form of sheets. 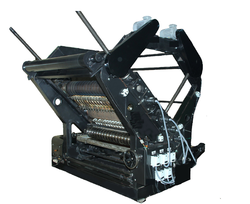 We are suppliers of Fingerless Corrugation Machine. These are Drive reducer box with oil immersed type lubricating to reduce noise keep running stable adopt gimbal transmission. 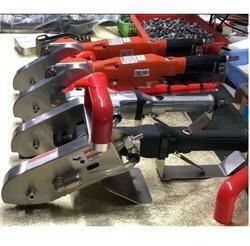 Electro magnetic clutch & brake single "DWELL" facility, Wrap around safety device, Centralized Lubrication device, Two Normal Chases, 1 make ready plate (ms), Delivery Feeding Table, Automatic Impression Counter & A Set of service tools. 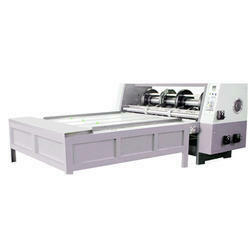 Combined Rotary Creaser Slotter Machine and the worktable are installed integrally. During working with production manage control system, the waste paperboard less than 700mm due to change order. With 4 Nos. Special Coated Rollers. With Electric motor & Starter. 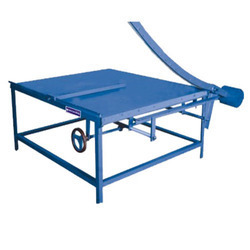 Single Side Control System, helps in quick and even setting of gum and pressure rollers on both sides. Single Side Control System for gum tray lifting. 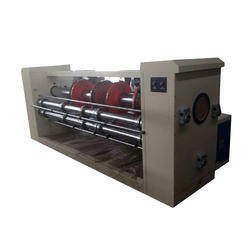 Precise quantity transfer of gum helps in fast drying of corrugated sheet and also reduces Corrugated Liner's impression on the top. All Rollers are ground for smooth ad even application of gum, on 2 ply sheets. 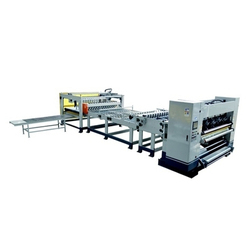 Looking for Semi Automatic Corrugated Box Making Machine ?